The auditorium has a maximum capacity of 550 comfortable, padded seats in tiered rows. 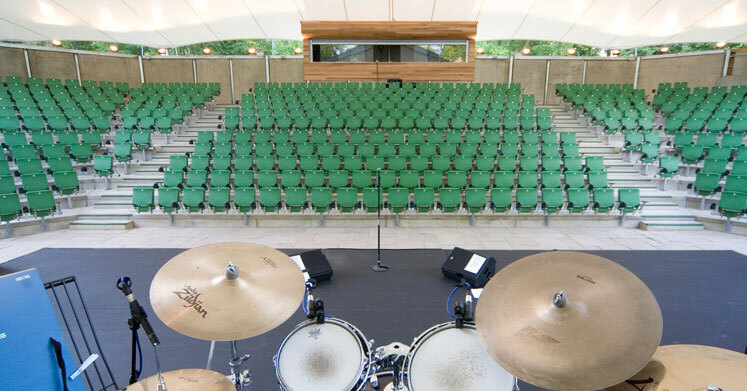 The superb design of the auditorium means that every seat provides a superb view of the stage. adverse weather so that the show will always go on regardless of weather conditions. allowing you to select, book and pay for your preferred seats online.